Be your own boss & own this Great business opportunity. 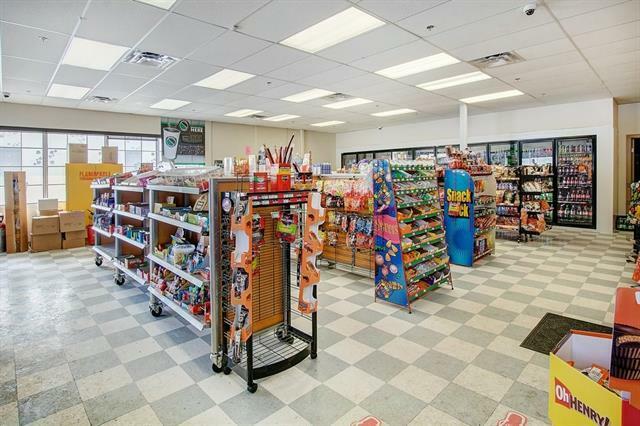 Profitable CONVENIENCE GROCERY STORE with CHESTERS FRIED CHICKEN in SW Calgary. Offers Chesters fried Chicken for Pick Up & delivery through Skip the Dished and other delivery companies. 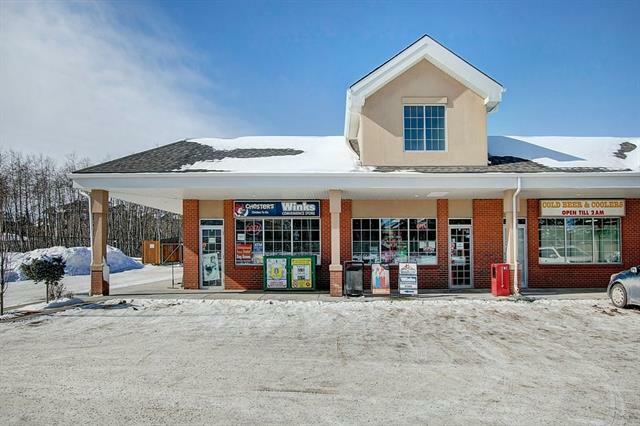 This convenience store location has great visibility, accessibility and has ample parking. Surrounded by few large apartment condos and in a very busy strip mall. 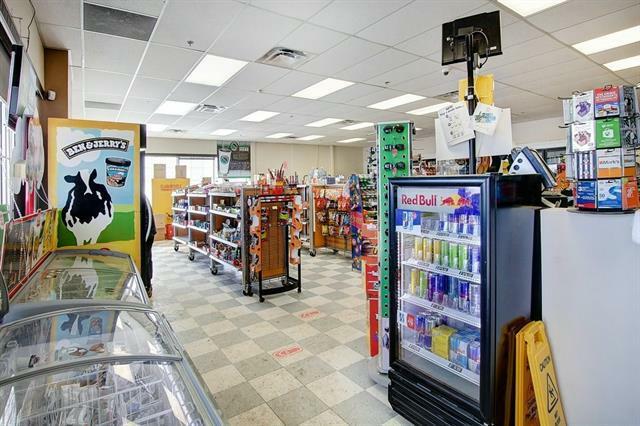 Other tenants in the plaza include doctors offices, pharmacy, major pizza chain, Liquor Store and much more. 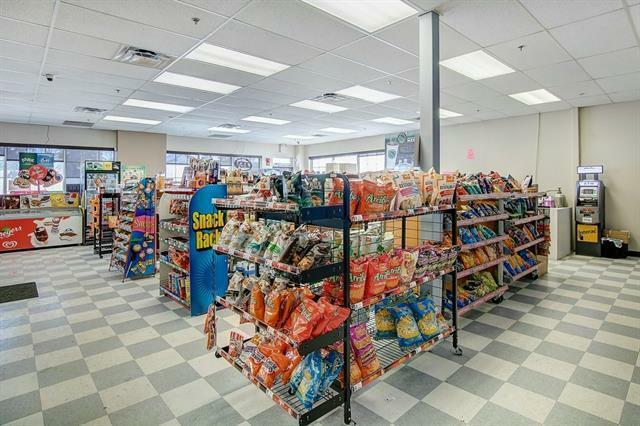 Main business includes Lottery, Tobacco, Grocery, Courier Service, CHESTERS FRIED CHICKEN & more. Buyer must sign a confidentially agreement prior to any information released. Full Training provided. All viewings must be by appointment only and PLEASE DO NOT APPROACH STAFF.